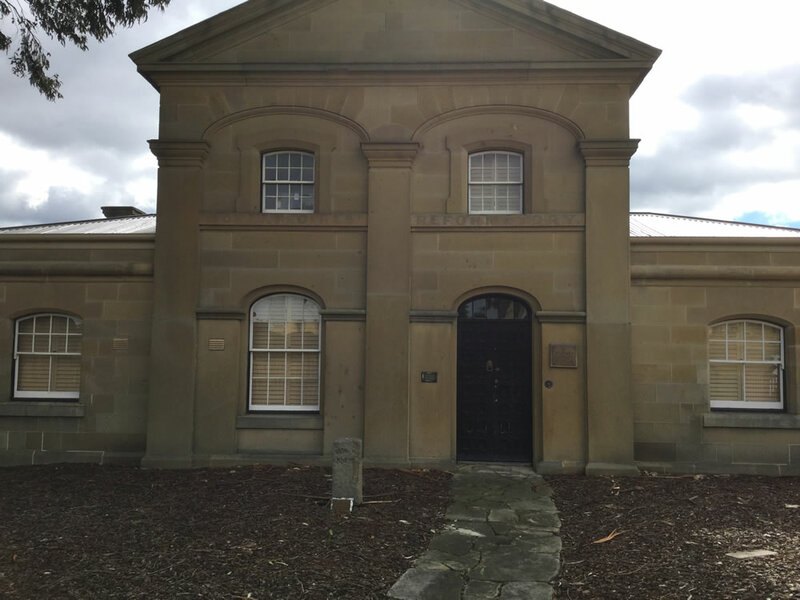 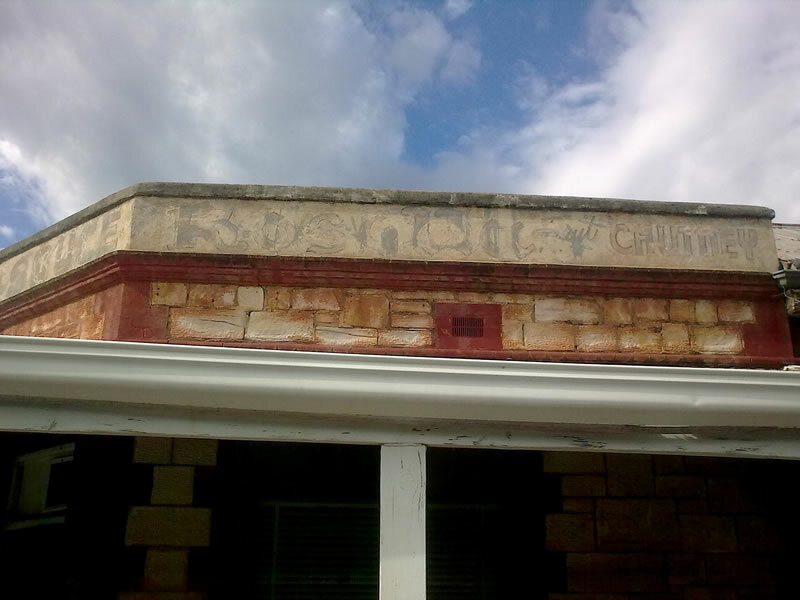 Possibly the oldest ghost sign in Australia is at Anglesea Barracks Hobart, on the face of the original Military Prison come just about everything else over many years and wars but now uniquely the Tasmanian Army Museum. Anglesea Barracks has been in continuous use by by the Army since 1811. In 1879 it was proposed for use as a reformatory for girls 10 to 17. 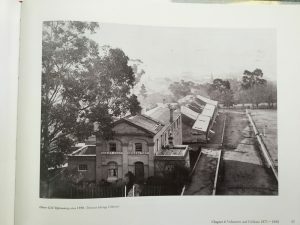 Photo by Don Prairie, print photo from the production: Barrack Hill the history of Anglesea Barracks1811 to 2011. 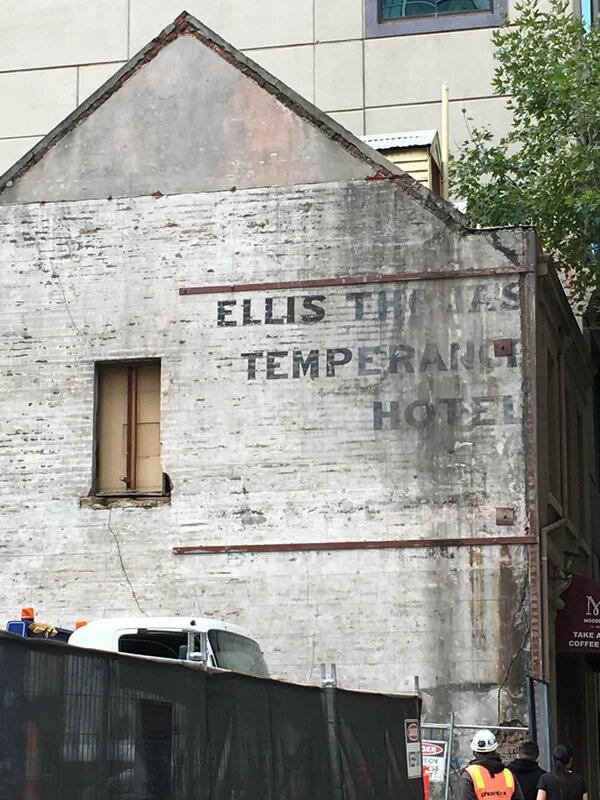 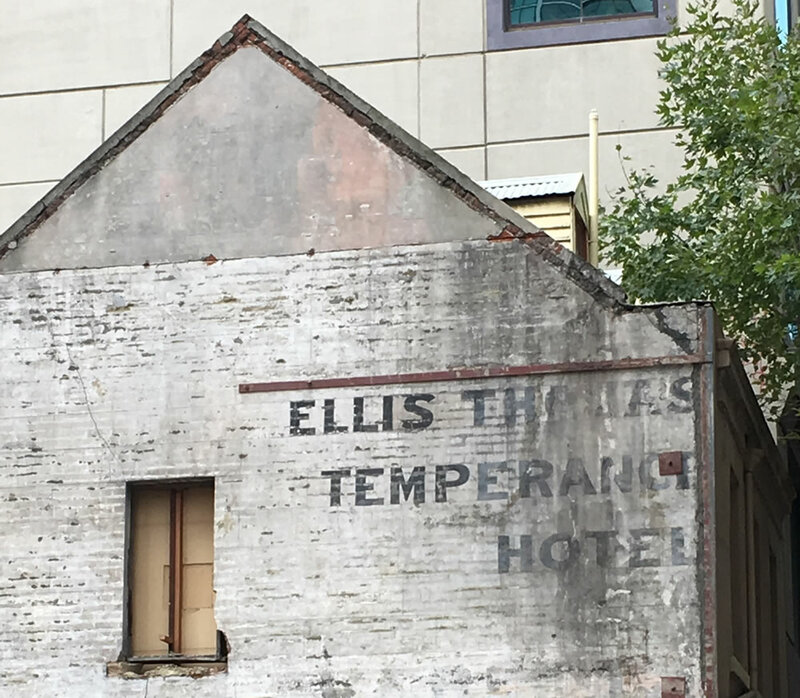 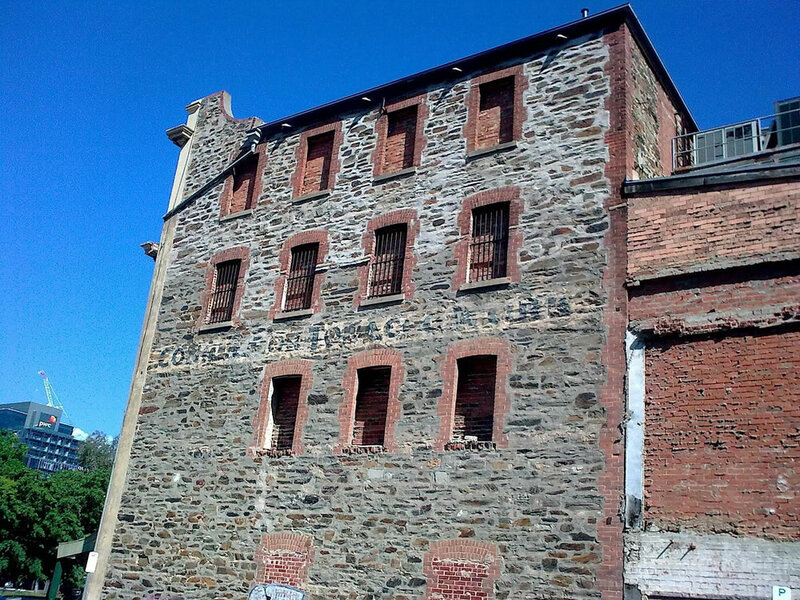 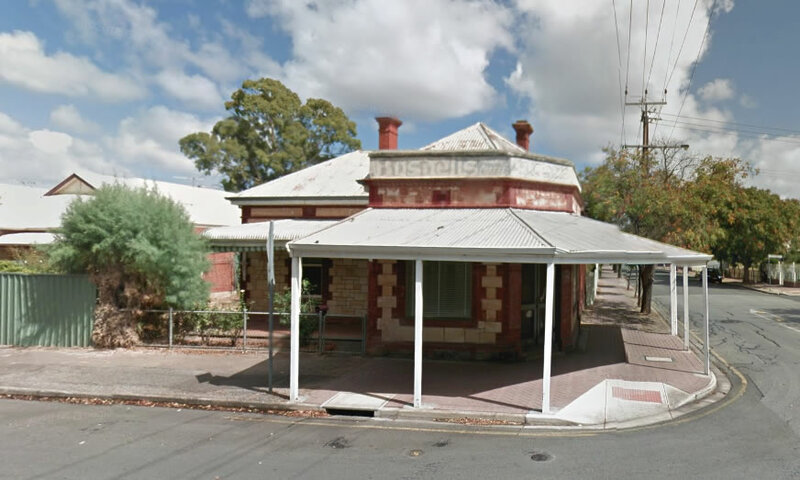 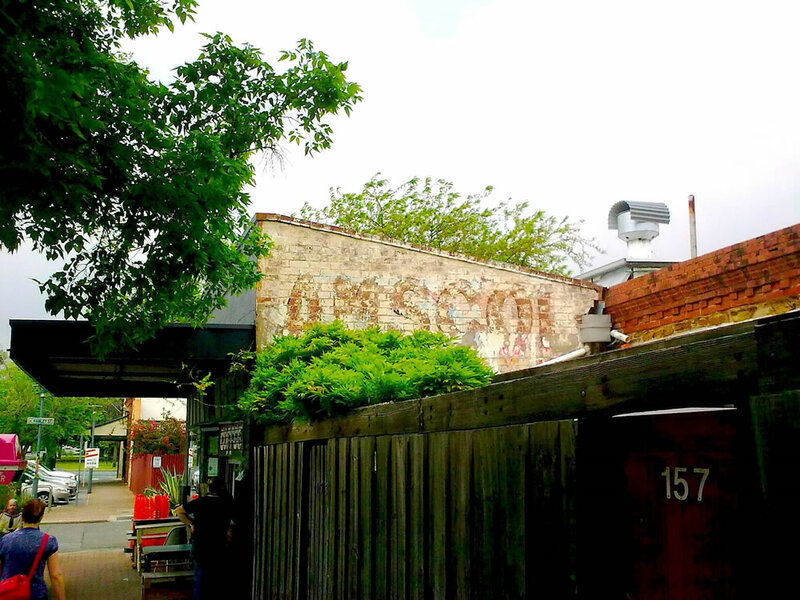 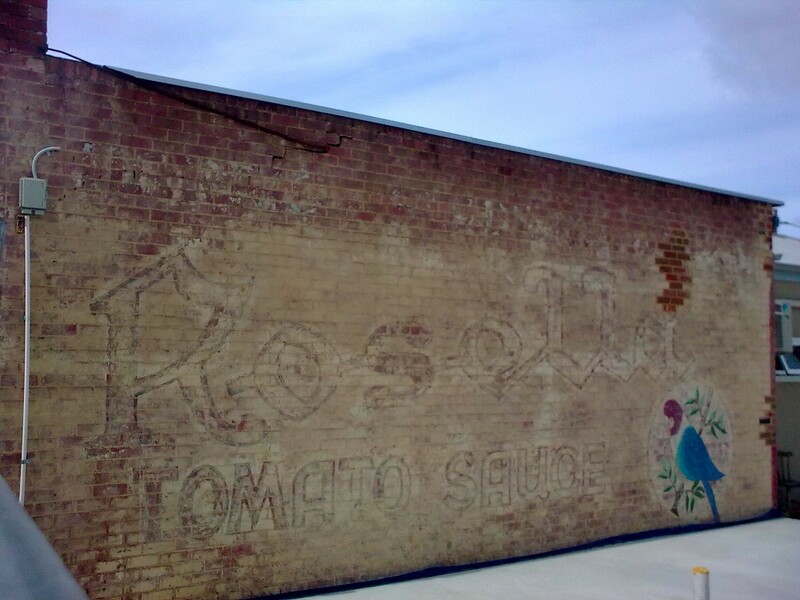 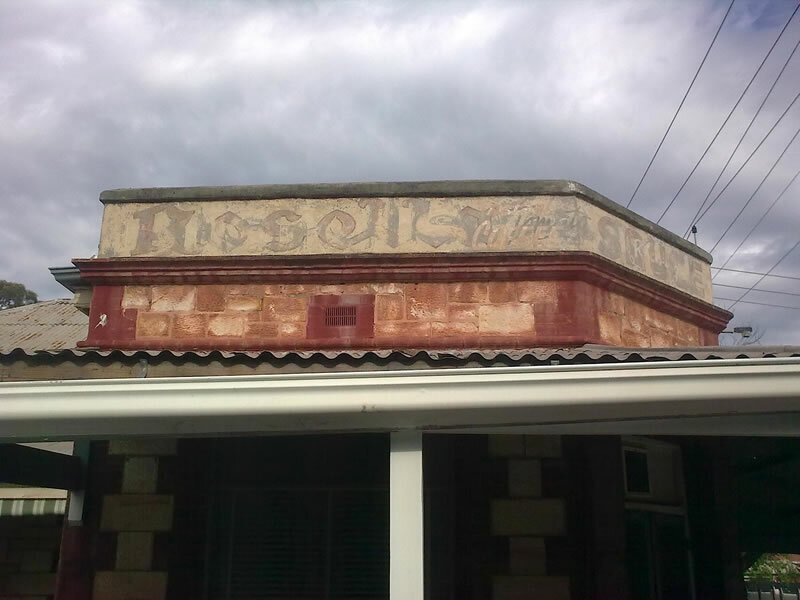 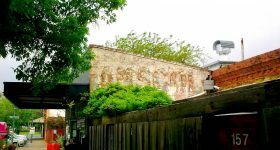 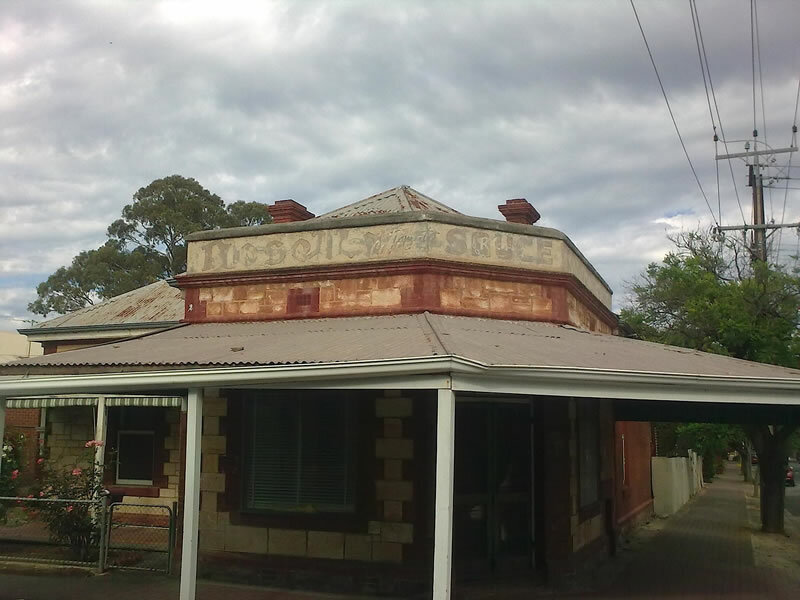 Enter your email address to receive our newsletters..
Ghost Signs (Australia) aims to photograph, catalogue and publish ghost signs around Australia | More..